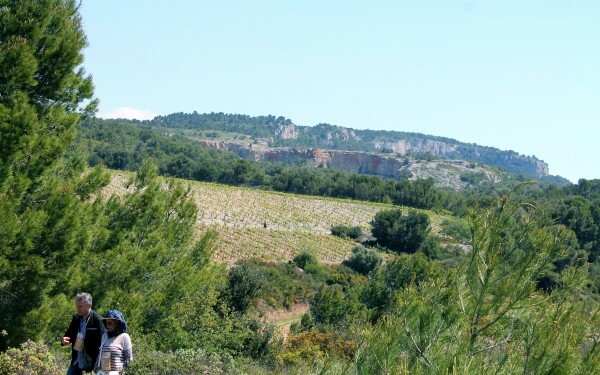 La Souqueto B&B is ideally situated for lovers of wine to explore the many and varied vineyards of the Minervois region. 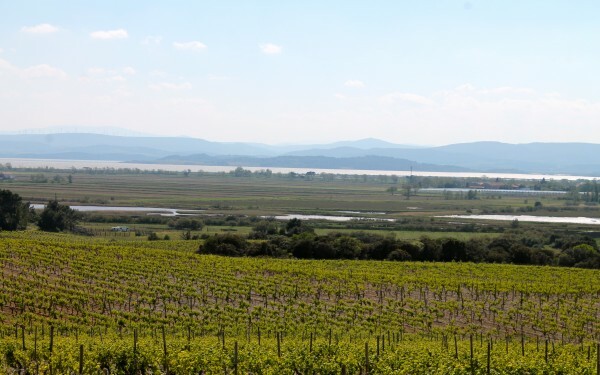 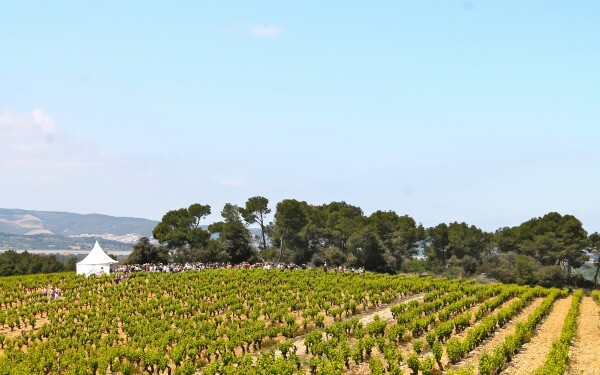 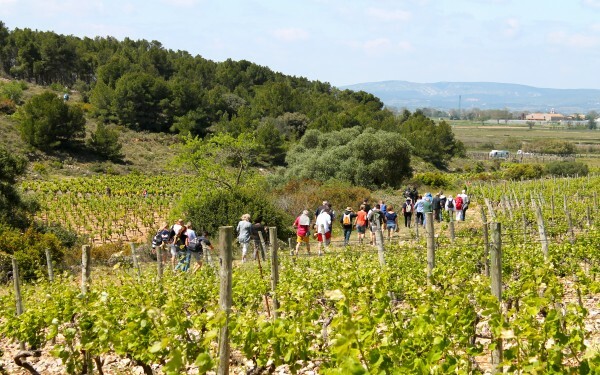 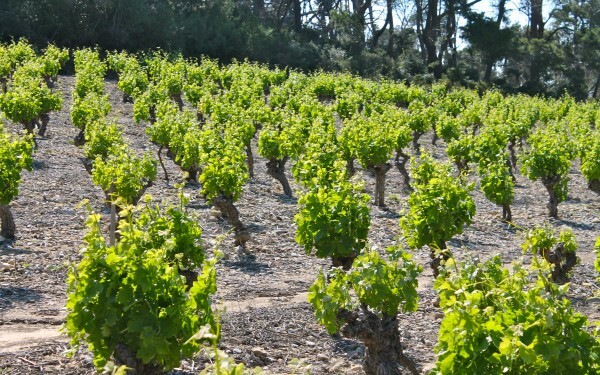 In May the Grand Narbonne Tourist Information, in association with a variety of tourist based organisations and vineyards arrange the most fantastic vineyard walk in La Clape, an important wine growing area near Gruissan, Languedoc. 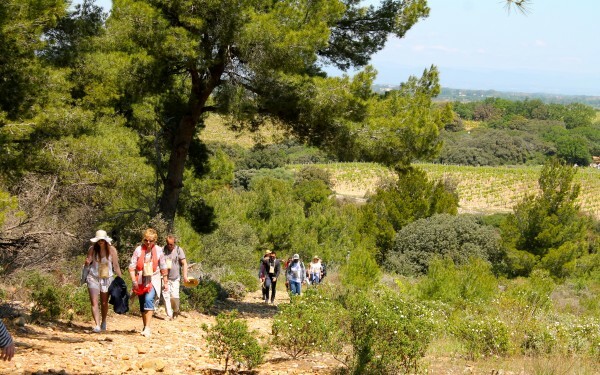 Each year the walk is changed within the La Clape area to incorporate new vineyards. 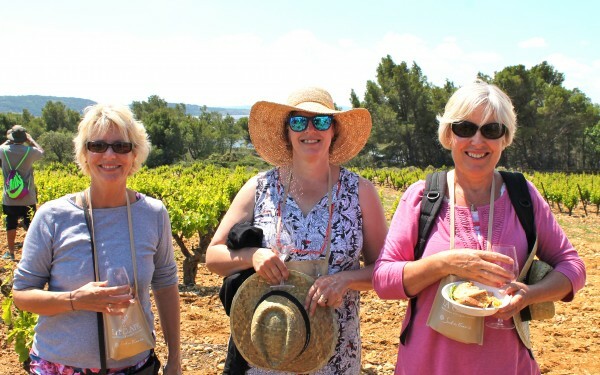 The walk itself is fantastic but when you include various culinary delights and truly fantastic wines, it makes the perfect day out. 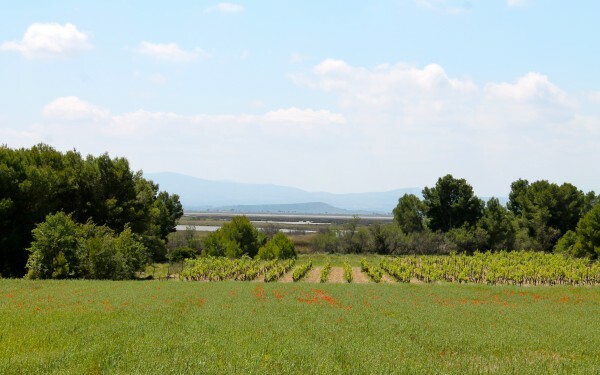 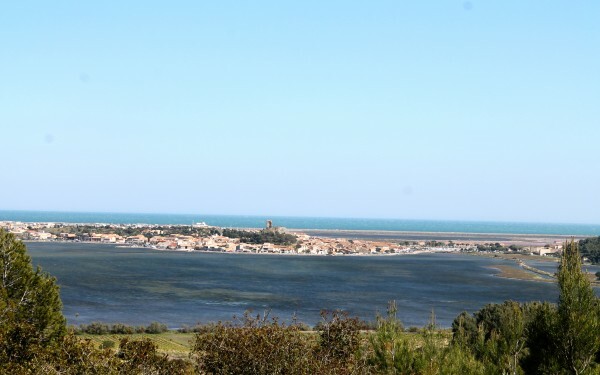 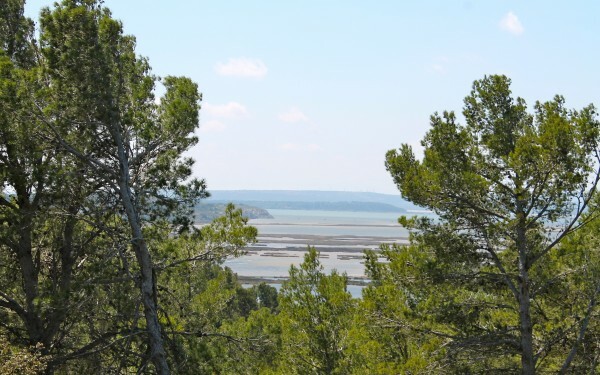 For €60 per head walkers and wine buffs can take the whole day to wander through various connected vineyards in this coastal area near Gruissan. 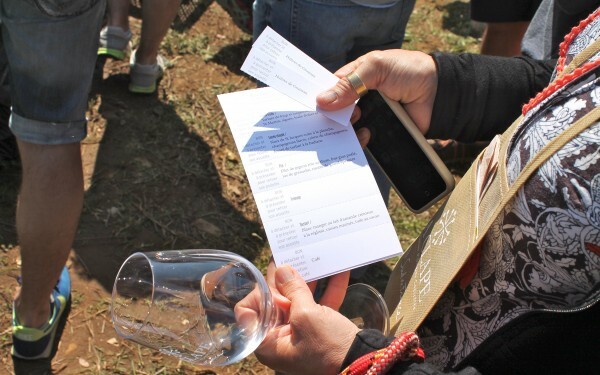 Every hour or so along the way walkers can stop and taste a variety of wines with food prepared to show the wines off to their full potential. 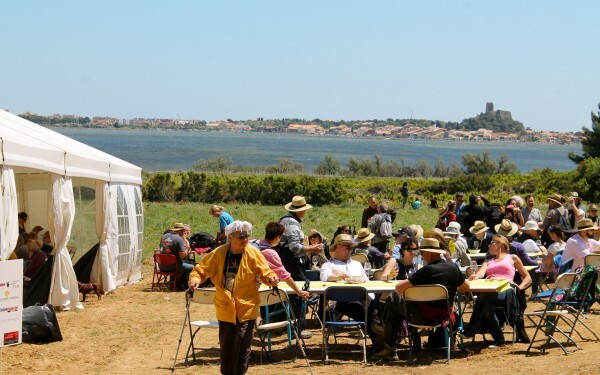 During the course of the day you can eat up to 6 Courses and taste many varieties of local wines, Red, White and Rose. 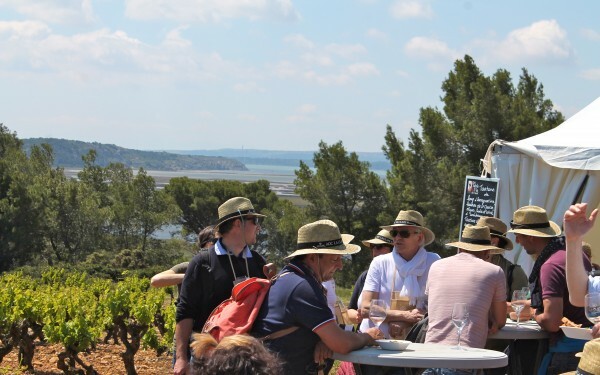 From Oysters to Frois Grois, moules and pigeon, cheese, desert and coffee and at the end of the day the chance to buy the wines that you selected along the way! 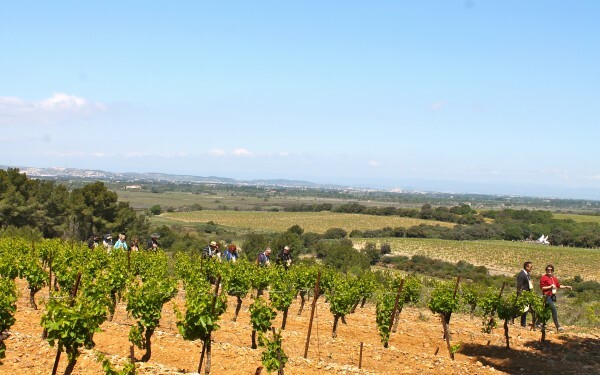 La Souqueto B&B Languedoc can accommodate up to 10 people. 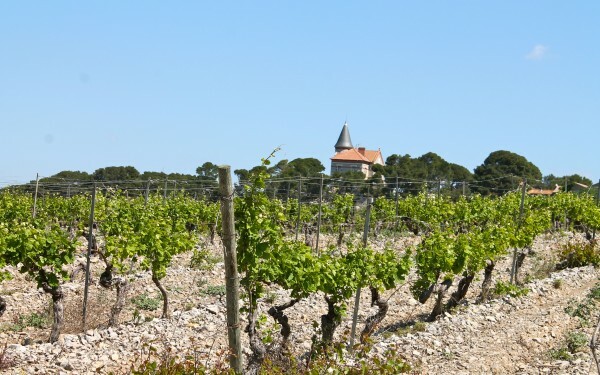 Why not organise a long weekend in this beautiful region of France with friends and family. 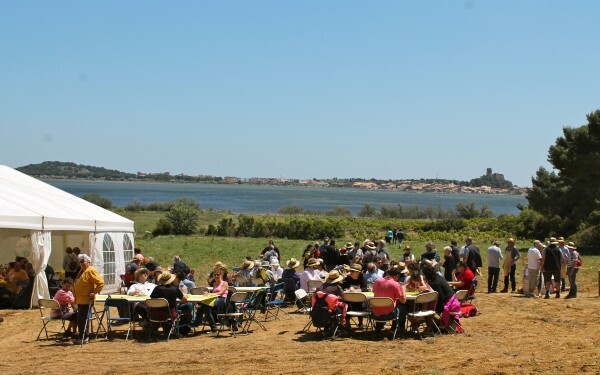 We can organise tickets and transport for you. 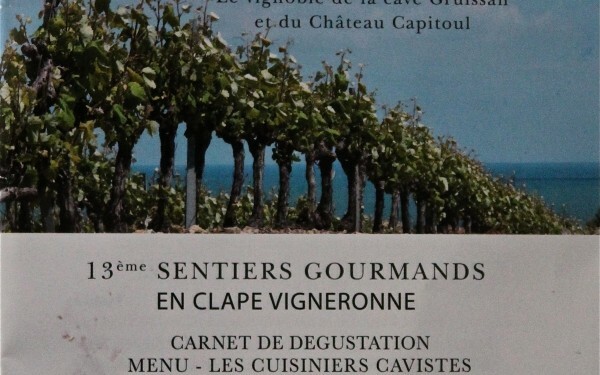 Book early as tickets go very quickly!